Bright Lights would like to thank all of the donors who gave of their time, finances and energy for another great year! As 2016 comes to a close, we would like you to keep Bright Lights in mind for a year-end contribution. 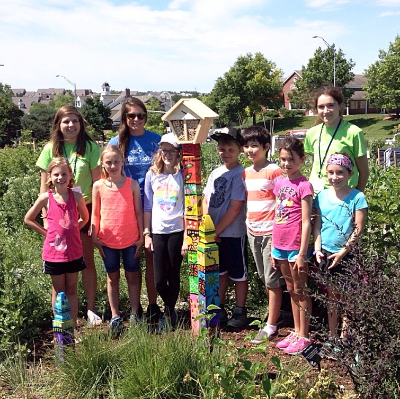 It’s not too late for your donation to assist in providing programs that promote and enhance creativity, prevent the summer slide and offer authentic learning that both parents and children look for in the summer. Online donation is simple or call us at 402-420-1115 and ask for Jen. 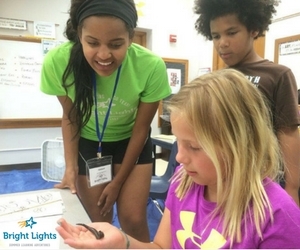 Bright Lights does not receive federal, state or local tax dollars so YOUR support is vital in preserving this unique, hands-on, summer learning experience. Your tax-deductible, your-end gift is greatly appreciated.